Since the start of Kahuna Accounting, we’ve worked with small and solo law firms. Our ability to take their bookkeeping off of their plate to allow them to focus on increasing their billable hours and better serving their base of clients. Over time, we realized how perfect the fit was, and have worked with over 100 lawyers and firms in the past three years. While creating content and educational resources, we’ve accumulated a lot of resources geared towards attorneys that can help you starting today. Here are seven of the best articles we’ve put together over the past several years focused on helping the financial side of law firms. Too often we get trapped in the daily grind and lose sight of long-term goals. We get so busy that we forget about growing the business, and instead focus on day-to-day activities. 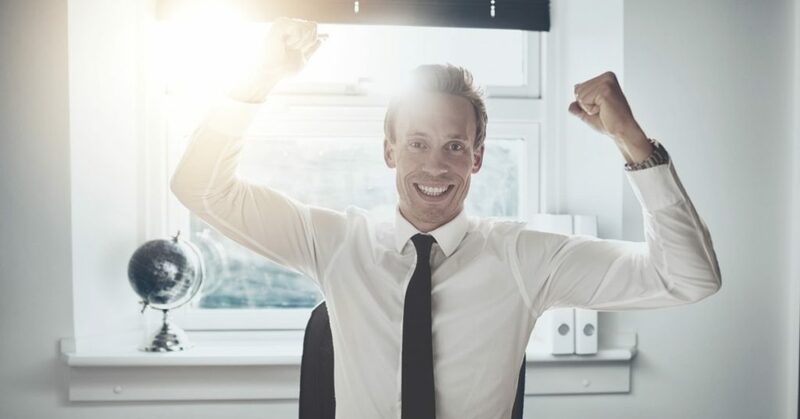 This article covers six ways that we’ve seen lawyers we work with get ahead. Tips include implementing the perfect financial system, blogging, and more. Check it out here. Whether your firm is in your first couple months of operation or you’ve been in business for a decade, mistakes made during the early stages of your business are likely to impact your company until they are corrected. One of the areas most entrepreneurs go wrong in, whether starting a law firm, online business, or other type of company, is accounting. This article looks at how firms go wrong in this area, and how to avoid it. Unfortunately, lawyers are at a greater risk of being audited than other people and other types of businesses. See the reasons why and how to limit your firm’s risk of being audited. Getting to the root of a problem is often the best way to analyze how to fix it. In this article, we break down why bookkeeping is a difficult part of running a small law firm. There are a lot of ways to cause a mess, but only a couple ways to properly and permanently clean it up. By leaving a financial mess uncared for, you’re putting your business at risk and missing out on opportunities to grow. Here’s how to clean up your law firm’s accounting mess. One of the benefits the lawyers we work with gain from working with Kahuna Accounting is our understanding of trust accounting. It’s a unique financial challenge that other professions and businesses don’t need to worry about. A simple trust accounting mistake can result in lost income or much worse, including fraud and disbarment. Here are the four necessities of managing your firm’s trust accounting. Clio is a leading practice management tool for lawyers and law firms. Our accounting system, based on Xero’s platform, integrates with Clio. 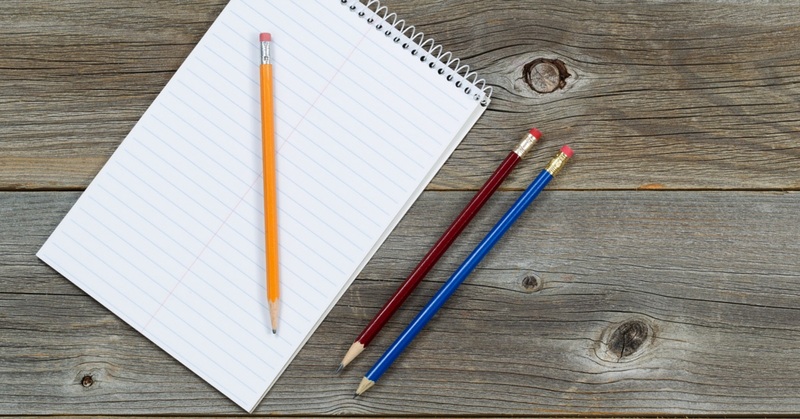 We also work with Clio to provide valuable content for attorneys. In this webinar, we cover the basics of accounting for law firms. Want to set your law firm up with the perfect accounting system to free up your time and help your business grow? 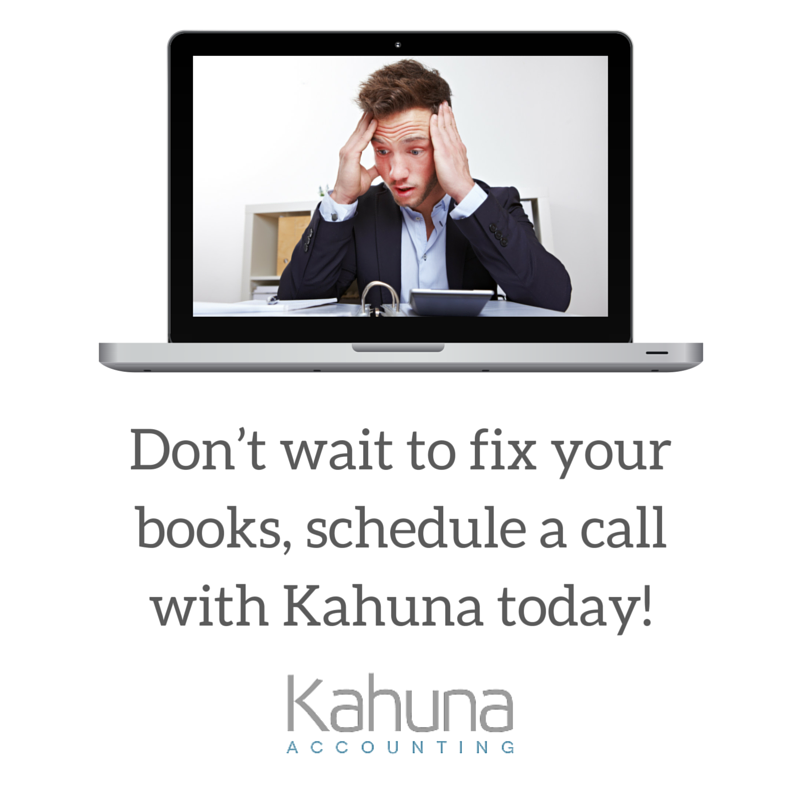 See how Kahuna Accounting helps small law firms and solo attorneys. Ready to talk? Contact us today and a Kahuna representative will be in touch with you as soon as possible.